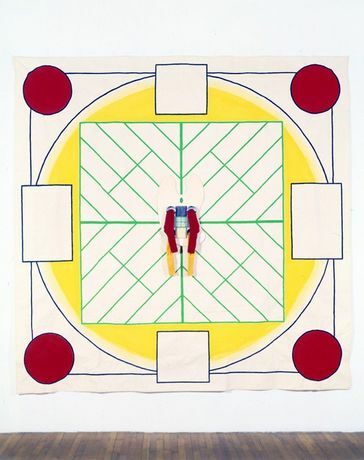 This Has No Name is the first major U.S. museum survey of New York-based sculptor B. Wurtz. 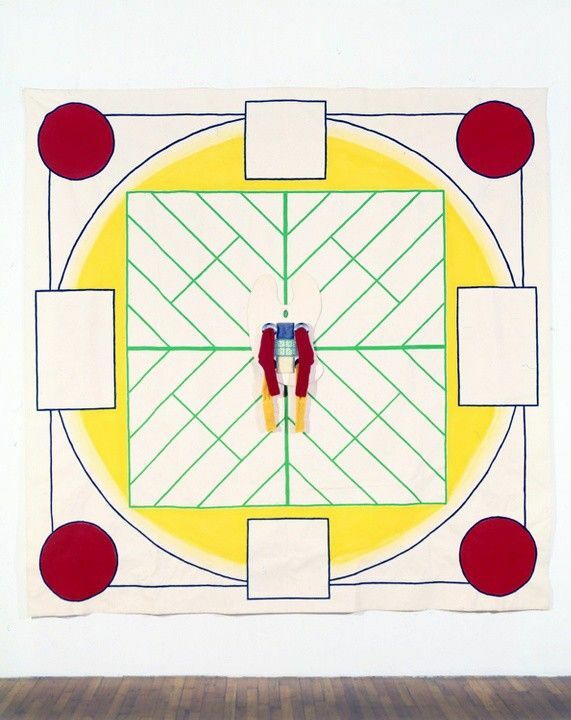 For over forty years, Wurtz has developed a visual language that subverts the industrial austerity of Minimalism and centers the minutiae from daily life in ways poetic and whimsical. B. Wurtz’s idiosyncratic work in sculpture and assemblage revolves around the use of objects that refer, directly or indirectly, to the “acts of eating, sleeping and keeping warm,” inspired by an early drawing. Food tins, clothing, plastic bags, mesh produce bags, and yogurt containers are transformed into elegant meditations on form and line while simultaneously underscoring the artist’s commitment to the ethics of reuse. The exhibition will focus on Wurtz’s work after 1980, when he completed his studies at CalArts, beginning with his “object portraits,” a series of photographs, deadpan portraits of some materials that would later become major building blocks for his sculptures, like green plastic fruit baskets or twist-ties. These serve as an important framework for Wurtz’s later explorations, which include drawings and paintings made with articles of socks and shoestrings and sculptures made from post-consumer packaging materials. Further, by incorporating recognizable, everyday materials he has personally handled, Wurtz creates self portraits through materials, and peels away some of the mystery of artistic production to establish more intimacy between artist and viewer.